We had a full evening of speeches tonight at Cathedral City. Binaya was our Toastmaster and he did a fantastic job organising everything. Let’s get in to it! First up we had a short speech from Diane who took the opportunity to introduce herself and to talk about her background. 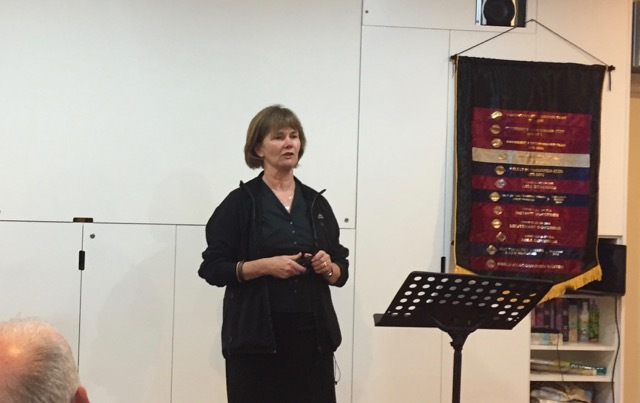 From Wellington originally, she’s already an accomplished Toastmaster and we’re lucky to have her as a new member. Next up was Ryan who gave his amazing ice-breaker speech. 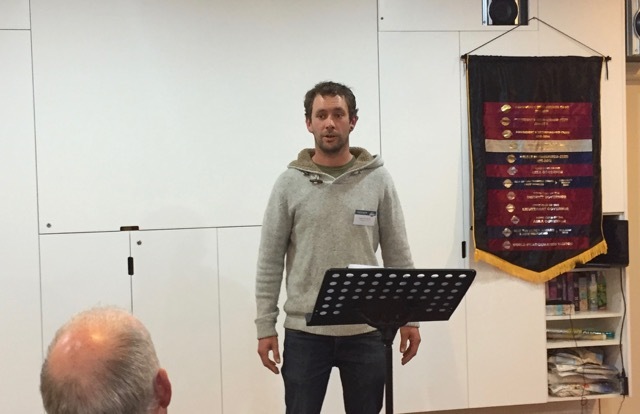 Ryan talked about his fascinating travels to Sri Lanka, where he stayed in budget accomodation with paper thin walls and had heaps of memorable experiences. We can’t wait to hear more from Ryan! Our second prepared speech was delivered by Sam. 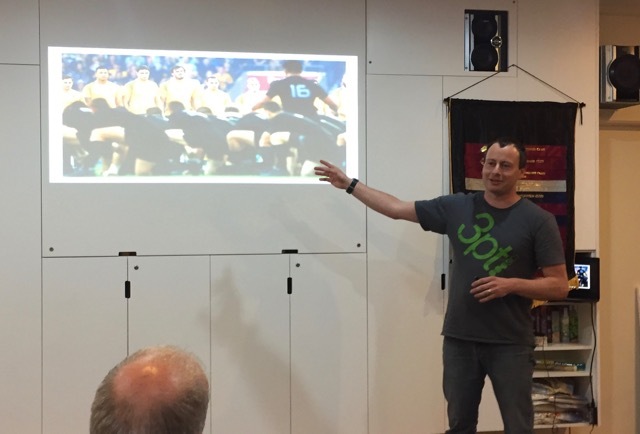 Sadly, this was Sam’s last speech with our club, since he’s moving to Perth to start his PhD. His speech tonight was all about Perth and what amazing things that are on offer over there. Sam also briefly outlined what his PhD topic will be. We’re all very sorry to be losing Sam. He’s been a real asset to our club. Good luck in your new adventure! The last prepared speech was given by Jane, who told us about a typical morning shift she had while working as a nurse in the early 1980s. Jane painted an amazing picture which included several of her patients for the day. Each one was a unique individual, and Jane explained how she had to adapt her nursing style to suit each patient. This was a fascinating glimpse into the life of a nurse, and we were all left in awe. Sergie brought us back to Earth with his table topics. He came prepared with a list of 365 different topics, and participants had to pick a number at random. They had the opportunity to appeal their choice after they heard the topic, but none of them did! Nick was asked to explain what makes him feel secure; Ellie had to list the top 3 qualities she looks for in a friend; Dave Brierley was asked to describe the last time he tried something new; and Dave Young was asked when is it time to stop calculating risks and rewards and just do what you know is right? Sergie invited our two guests, Khiam and Ivan, to introduce themselves. They were both hilarious and charming, and we can’t wait to see them come back to the club. Great job with the topics, Sergie. And an added bonus: there are still 361 topics left to go! After supper we had evaluations from Dave Batchelor, Sanna, Pooja, Tim and Ade. The timer for the evening was Jessica (ably assisted by Ragu). See you all next week!